Perth-raised journalist and broadcaster Stuart Cosgrove explains to Michael Alexander why he hopes the third and final part of his Soul Trilogy books – Harlem 69 - will stand the test of time as a work of social history. 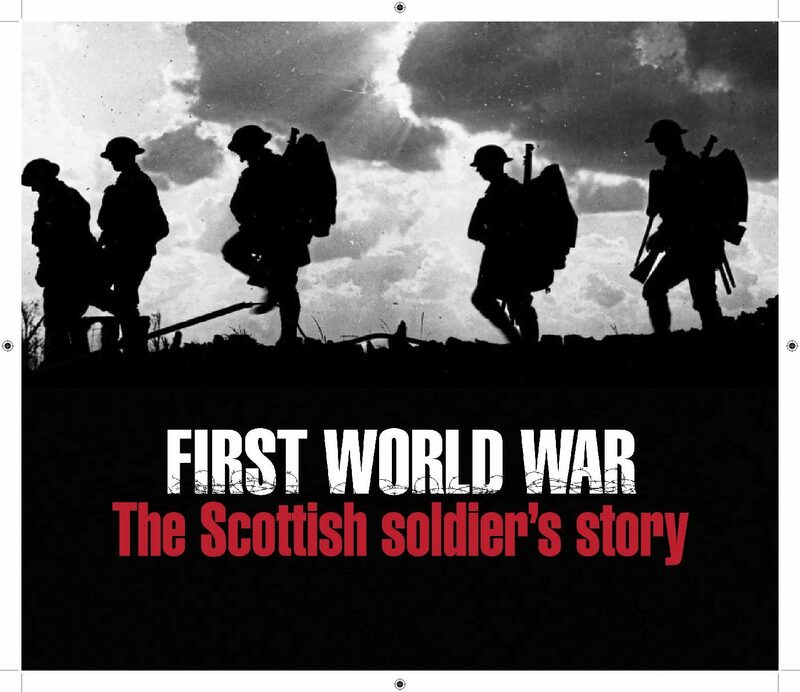 The Courier has just published The Scottish Soldier’s Story, a commemorative book of much of the material from our special First World war supplements published over the last five years. The story of the Bell Rock lighthouse – a miracle of engineering – is almost the stuff of legends. Caroline Lindsay discovers the very real story behind this famous tower. Michael Alexander tunes in to a new BBC Radio Scotland documentary airing today which examines the close links between Frankenstein author Mary Shelley and Dundee. From Peter Rabbit and the Gruffalo to Treasure Island and the Beano, there’s something for children of all ages in VisitScotland’s Storybook Trail. Forget Rebus and Taggart – Dundee has its very own detective now. Meet DS Dania Gorska, the creation of Fife author Hania Allen. Caroline Lindsay finds out more. Despite the fact her new Secret Seven book is about to hit the shops, Pamela Butchart still can’t believe she penned it.